Crystal Maze: Who Is Rumoured To Be Hosting The New Series? 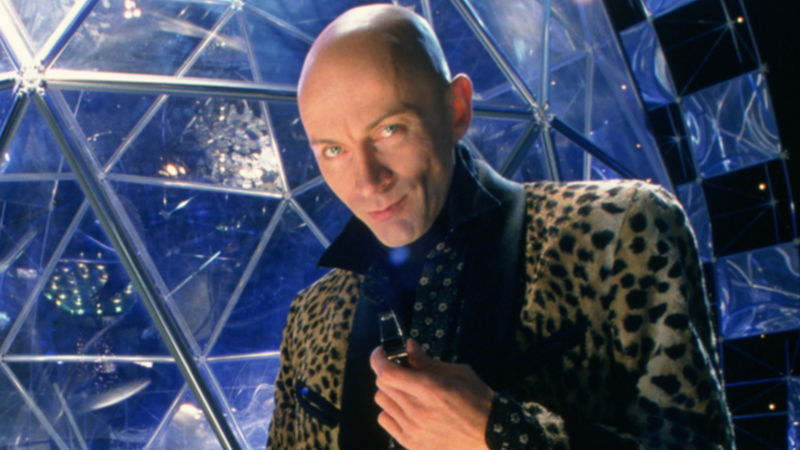 Nineties kids everywhere were delighted to discover the Crystal Maze was returning for a new series recently, albeit without legendary host Richard O’Brien. Stephen Merchant presented a one-off special for Stand Up To Cancer in 2016, but Channel 4 are still looking for a full-time host for a new series later this year. 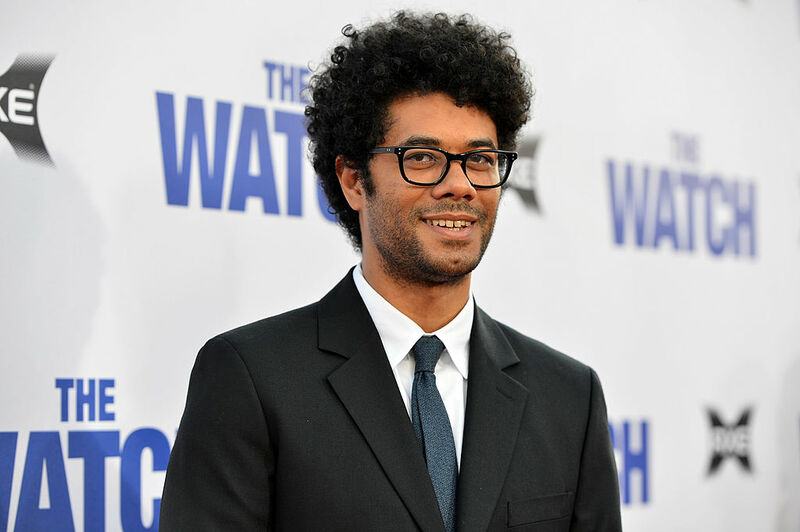 After much speculation, IT Crowd star Richard Ayoade has now emerged as the favourite to take over the role. As The Sun reports, Ayoade is being lined up by Channel 4 bosses for a full run of the cult show, which is expected later in 2017. Ayoade has worked extensively with Channel 4 in the past, notably presenting his Gadget Man and Travel Man shows for the channel. Despite winning over fans with the Stand Up To Cancer special in 2016, Stephen Merchant made it clear he wouldn’t be taking over the role on a permanent basis. 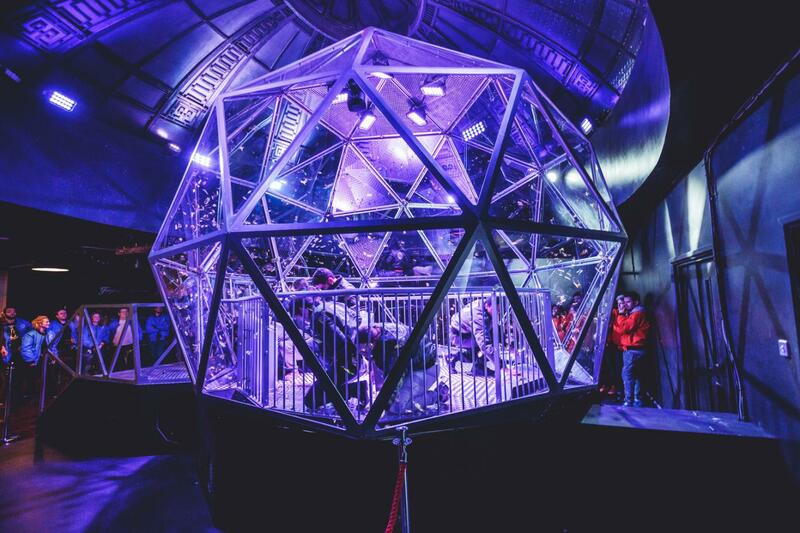 TV fans caught Crystal Maze fever in 2016, after an immersive Crystal Maze Experience opened in London. The original game show ran between 1990 and 1995.